SILENT SIREN have released a video teasing each song from their upcoming album 31313 set to hit shelves on March 13. March 13 is known as “SILENT SIREN Day” amongst fans and is also the birthday of drummer Hinanchu. The album even comes one year and three months since their last studio album GIRLS POWER. That’s a lot of coincidental 1’s and 3’s! 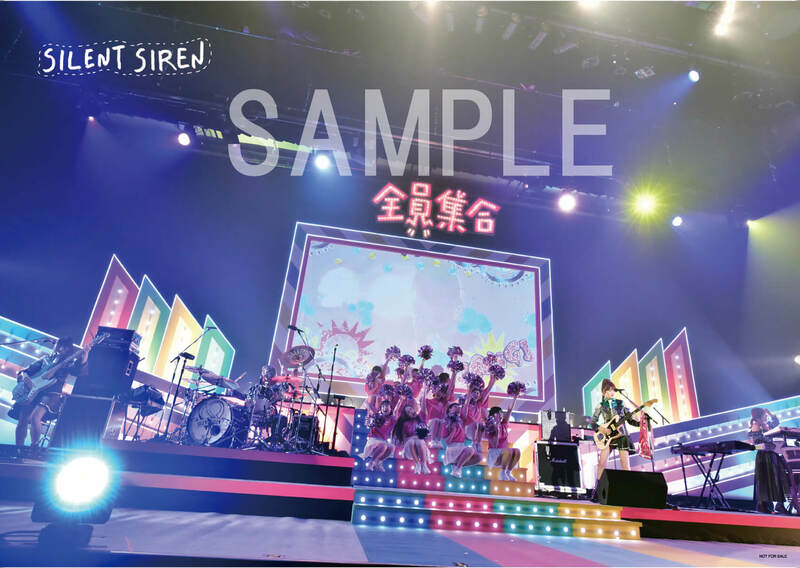 The 13-track album features songs such as Koi no Esper which already received an early digital release, their singles from last year 19 summer note. and Go Way!, their popular track Tenkaippin no Theme which has become a staple festival song, Letter which was written together with fellow musician Hirose Hirose who provided MC and keyboard to the song, Mujuuryou Kadansu which the band performed for the first time at their New Year’s solo show, REBORN which was used as the ending theme for the Japanese film Ra, and more. When bought at certain chains the album comes coupled with various bonuses, such as a sticker from Amazon and a poster from TSUTAYA. Next » Lead song “Koi no Esper” from SILENT SIREN’s 6th album “31313” music video release + advanced streaming! Obtain an application card when buying the album at either Tower Records, TSUTAYA, HMV or UNIVERSAL MUSIC STORE. These are available on a first-come, first-served basis. 10 winners will be chosen randomly. Lead song “Koi no Esper” from SILENT SIREN’s 6th album “31313” music video release + advanced streaming! 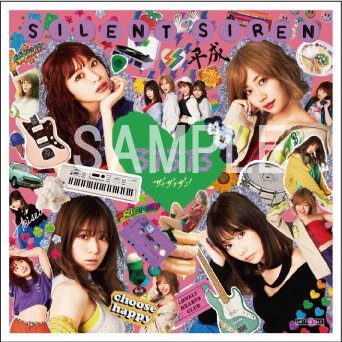 SILENT SIREN celebrates last Sai Sai day with new album release! SILENT SIREN new song: “Go Way!” advanced streaming + teaser video!